Our company has been serving the notary population for decades. Holmes Custom supplies professional notaries with regulation seals. 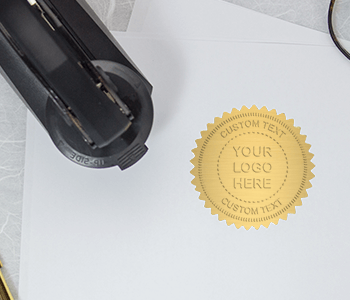 We make high quality stamps and embossers for dozens of states throughout the country. 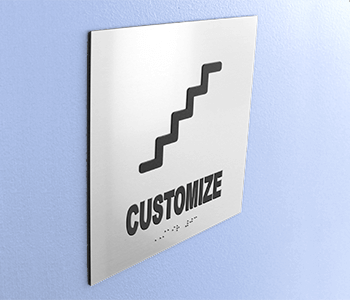 Each seal meets state requirement and can be customized with your license information. We are proud to assist registered notaries. 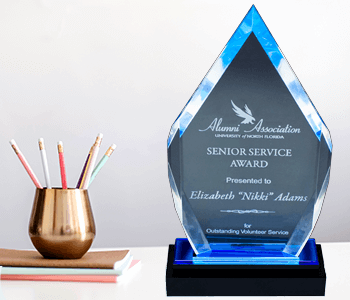 Turn to the personalization experts to get your official seal made today. 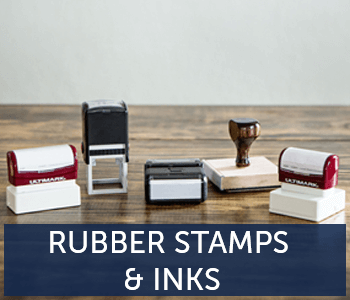 Each inked seal stamp is easy to use and designed to last!